Onion Fest is DreamAcres' annual harvest festival celebrating the stories of a multi-layered society through a multi-layered vegetable. Come on down to the farm to enjoy multi-layered cuisine and multi-layered entertainment. To conclude Onion Fest, Contempo Physical Dance will lead a dance Workshop on the Farm. Free and open to the public! 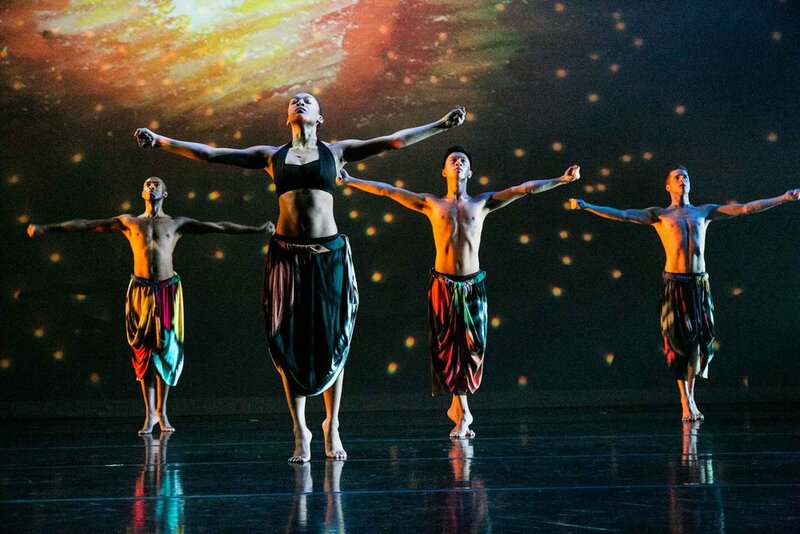 Founded in 2011 by Marciano Silva dos Santos and Jenny Pennaz, CONTEMPO PHYSICAL DANCE is recognized for their dynamic contemporary Afro-Brazilian dance fusion. Contempo’s mission is to create a vibrant new dance form that ignites intersections of contemporary dance and traditional movement forms of the African diaspora, and to perform work that challenges human physicality while it invigorates audiences. We translate this mission into groundbreaking new movement approaches, innovative choreographic design, and stunning performances. Contempo Phyiscal Dance is recognized for our fusion of Afro/Brazilian and contemporary dance, richly layered with the grace of ballet and the intense physicality of capoeira. We create work that speaks to cultural dynamics of the Afro/Brazilian Diaspora, and our aesthetic is unique in Minnesota and in the region.